If you’re only going to read one information section on the site, this is the one to go for. 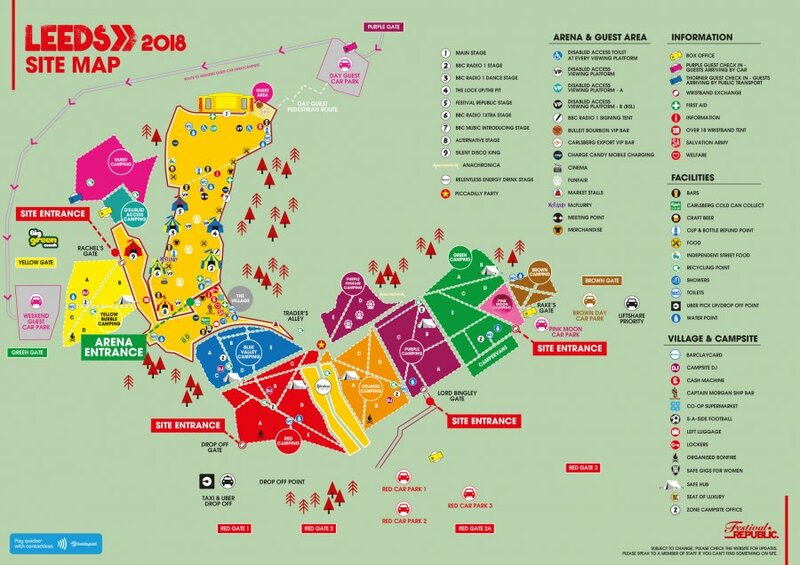 Leeds Festival 2019 will take place on Thursday, 22nd – Sunday, 25th August 2019 at Bramham Park in Leeds. Please click here to download a PDF version. To report lost property please visit Festival Angels Lost Property. All reasonable attempts will be made to reunite lost items with their owners where possible (i.e. numbers will be called on phones, wallets with addresses contacted). After a period of 6 weeks, any unclaimed items will be donated to charity or in the case of passports, bank cards and driving licences, these will be returned to the correct bank, passport and DVLA office. ID may be required upon entry to the festival. Please bring the original document as you won’t be able to use a photocopied version. If you don’t have any of these, or don’t want to lose valuable documents on site, we suggest that you apply for a PASS approved ID, some of which are free to get. Please bring ID if you look under 21 years old, and remember that legally there is no automatic right to be served alcohol. Service is always at the discretion of the licensee for whatever reason he or she decides, and the licensee is under no obligation to explain the reason. Leeds Festival 2019 Lockers are on sale now and you can purchase one here. All lockers have USB ports for phone charging – only one charging device per locker. Please remember to bring your own USB cable! 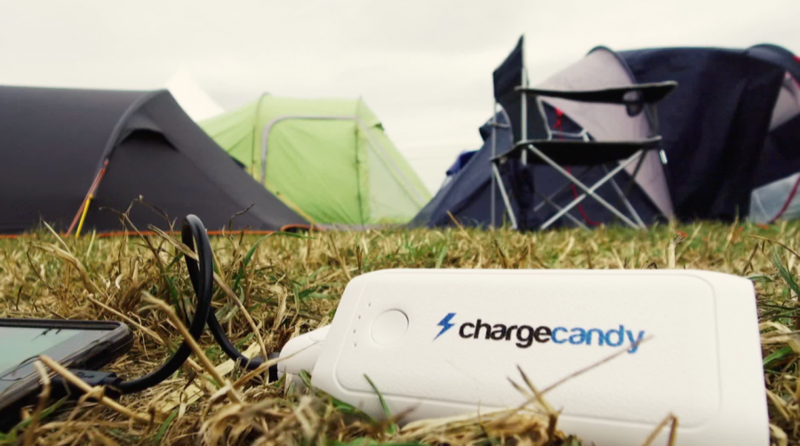 This year we have teamed up with Charge Candy, Europe’s biggest festival phone charge company. These power mad people will be exclusively providing the portable chargers at the event and will keep your phones juiced up all festival long. Pre-order your festival charging here. We welcome all ages to the festival. However, there are entry restrictions for under 16s and we do advise not bringing young children. Anyone 15 and under must be accompanied by a ticket holder over 18 years old at all times. Children under 13 years are admitted free. ID may be required upon entry to the event. Whilst we do allow under 13s to attend for free, we do suggest that this event is not suitable for young children. If you do want to bring children along, although there is no ‘dedicated quiet campsite’ area, we recommend the Green campsite. On entering the event, children will be given Tyvek wristbands which have a space on the inside for you to write your name and telephone number (as a parent or guardian). We can use this as a primary contact to reunite you. Replacements can be picked up at the Welfare Tent or the Information Points. There will be no receipts issued for any confiscated/surrendered items. You may be searched at the entrances and upon exit from the festival site. Please take some time to read our policies before you arrive at the festival.